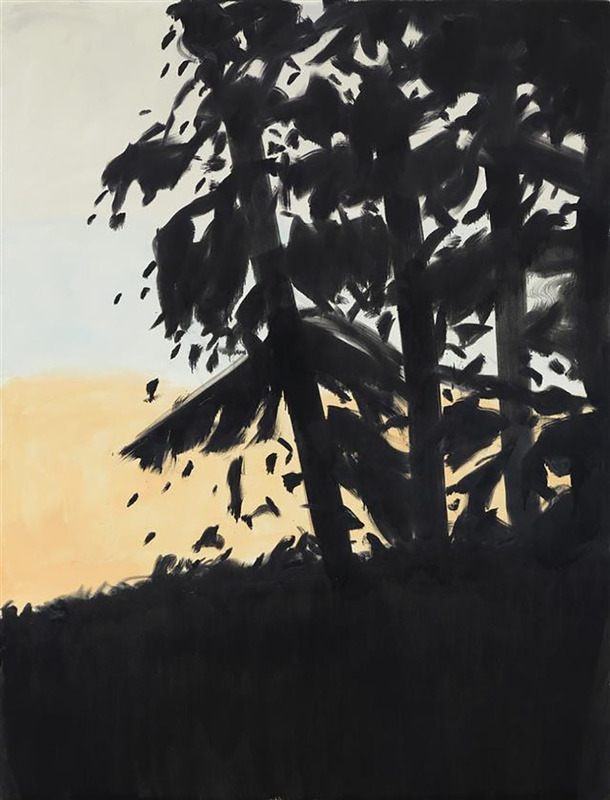 Alex Katz (b. 1927, Brooklyn, NY) is the preeminent painter of modern life. Acclaimed for his iconic portraits and impressionistic landscape depictions, the now 91-year-old Katz has inspired generations of painters. Katz’s work has been the subject of numerous retrospectives and solo presentations over the course of his encompassing career. His work is included in the permanent collections of over one hundred museums worldwide, including the Museum of Modern Art, the Metropolitan Museum of Art, and the Whitney Museum of American Art in New York; the Smithsonian Institute, Washington, D.C.; the Museum of Fine Arts, Boston; the Art Institute of Chicago; the Tate, London; Centre Georges Pompidou, Paris; el Museum Nacional Centro de Arte Reina Sofia, Madrid, the Metropolitan Museum of Art, Tokyo; and the National Galerie, Berlin.